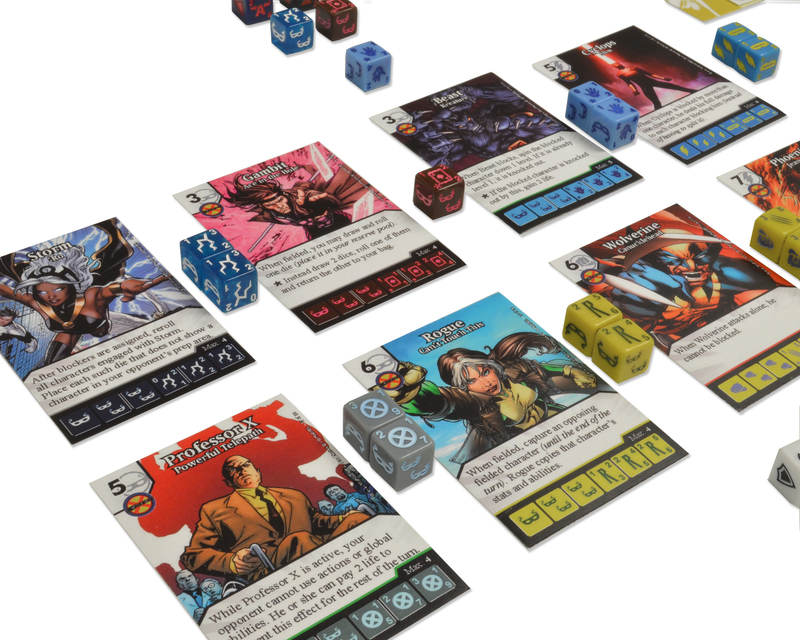 WizKids can't keep Marvel Dice Masters on the shelf - here's why. 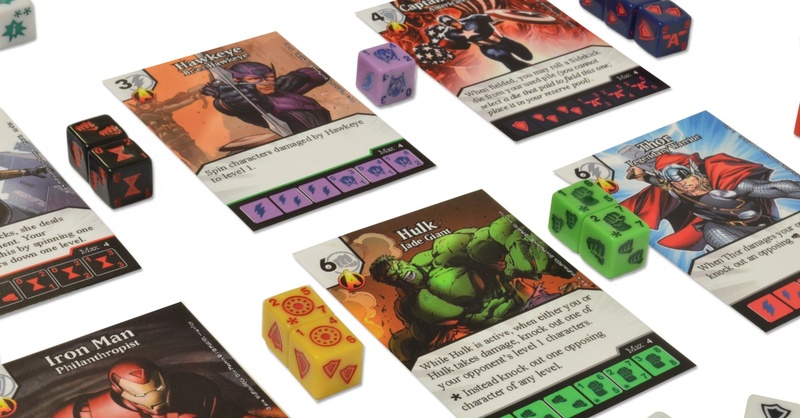 WizKids' newest collectible game, Marvel Dice Masters released to both critical and commercial acclaim earlier this week, and retailers simply cannot keep it on the shelf because as soon as they get them, they're sold. 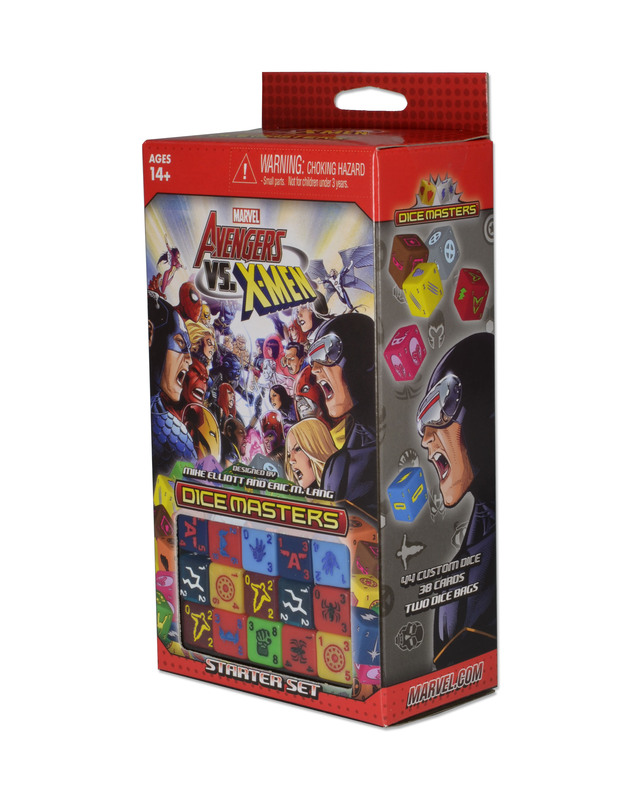 To be specific, there's a shortage of the game's Marvel Dice Masters: Avengers vs X-Men Starter Set, and those might be the most important thing of all. 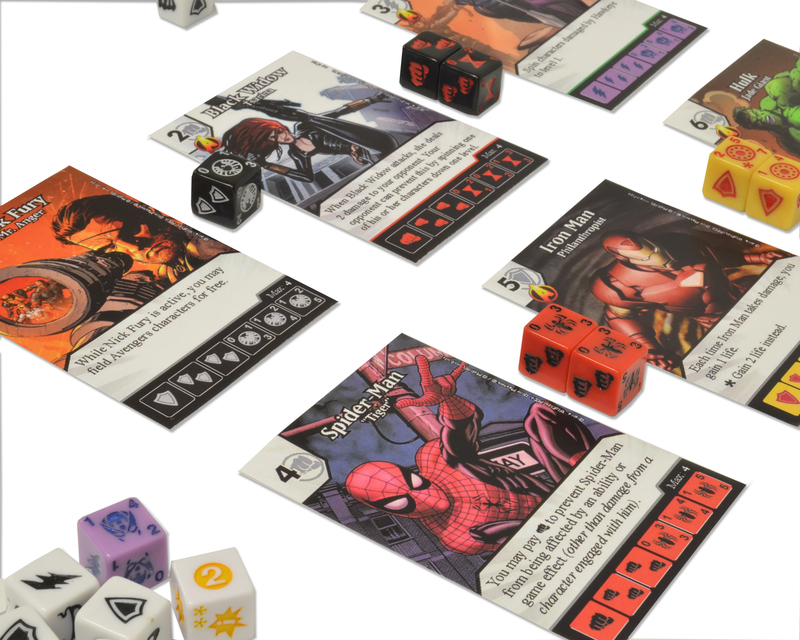 "We set out to make [Marvel Dice Masters] have the best possible chance of being big," said Justin Ziran, President of WizKids Games, in a statement to The Escapist. "From launching with one of the biggest brands in the world, working with top tier designers (Mike Elliott and Eric M. Lang) and aggressive pricing. We thought we had produced enough for six months of demand after launch based on a good, solid seller." 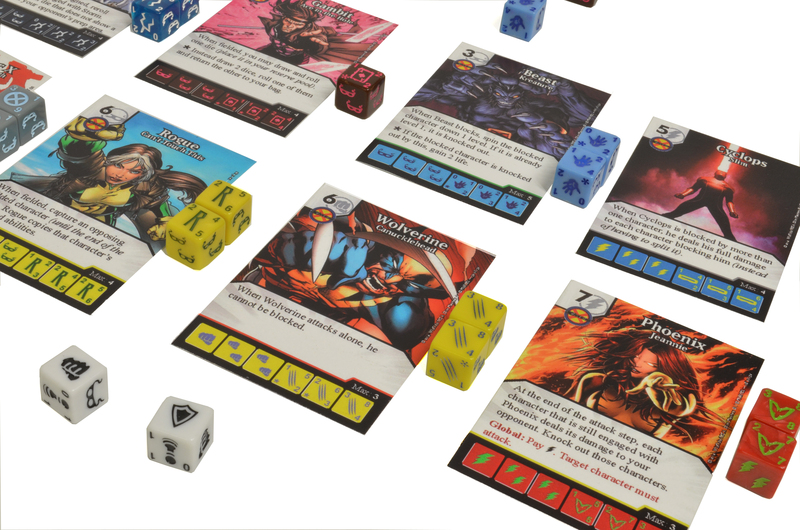 It turns out that the numbers were higher than anticipated, and after GAMA Trade Show in March the numbers for Dice Masters just kept going up. "Instead of normal solid week-over-week increase in numbers, things exploded," said Ziran. "Each week we wondered - does it go back to a normal pre-order pattern now?" 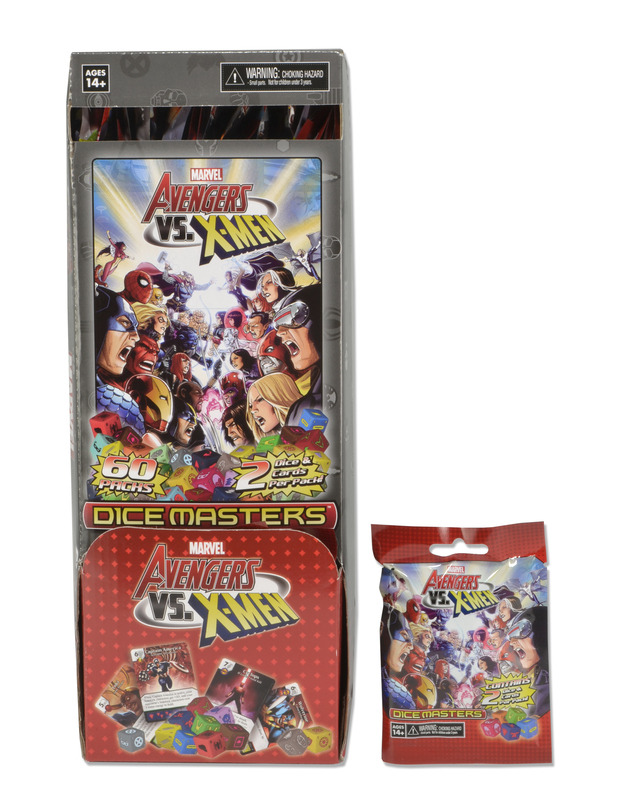 Now WizKids is in the situation where they've got a product completely sold out, and won't have more landing in the United States until the end of May. Back in March, though, Ziran took the only reasonable measure he could: Order more as quickly as possible. "We had already ordered a very sizeable reprint based on the strong pre-orders prior to GAMA, but then we looked at each other and went 'This is crazy... do we do another one?' The answer to that is yes, and the product hadn't even launched when we made the decision on a second reprint." 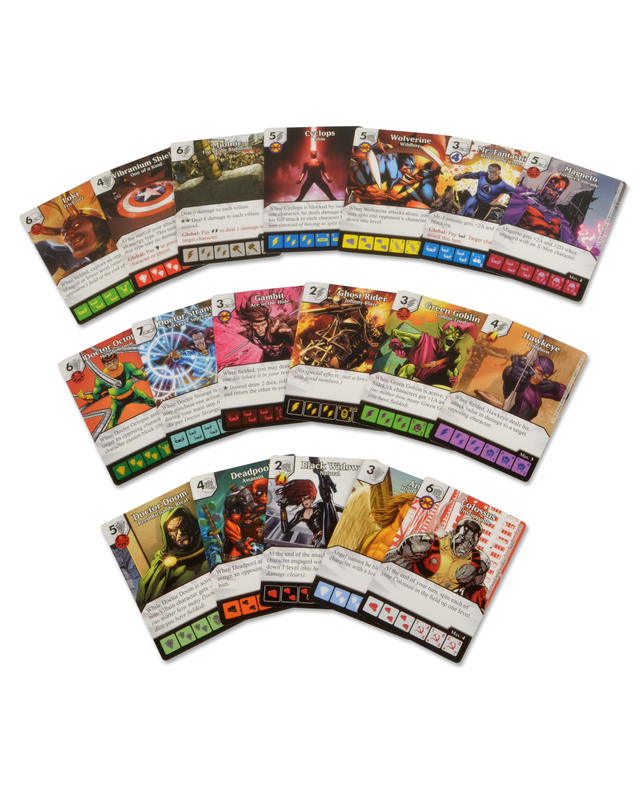 Wizkids is, as they noted in a blog post, a company that makes "millions of little plastic superheroes a month" for their HeroClix line. Yet, even they were surprised by demand for Dice Masters. 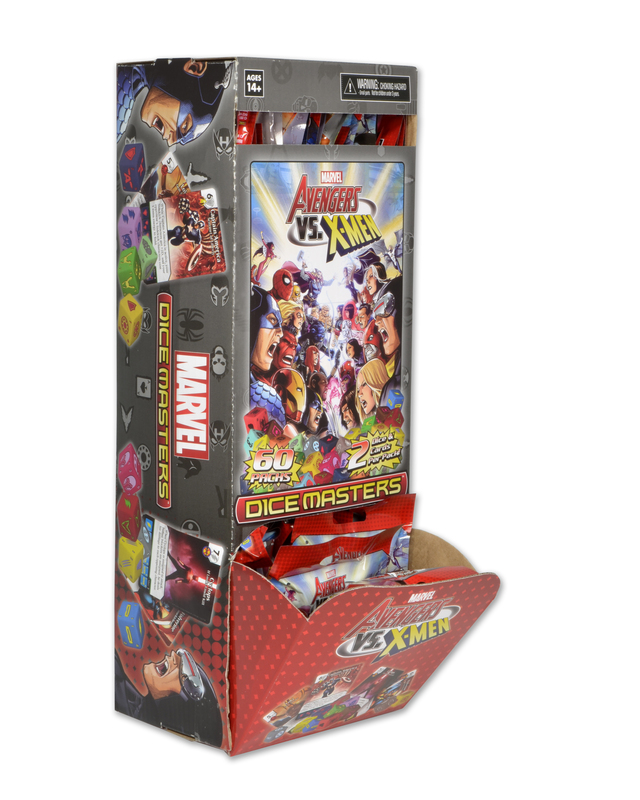 Meanwhile, gamers have taken to social media in droves to bemoan their inability to get their hands on the Marvel Dice Masters: Avengers vs X-Men Starter Set. 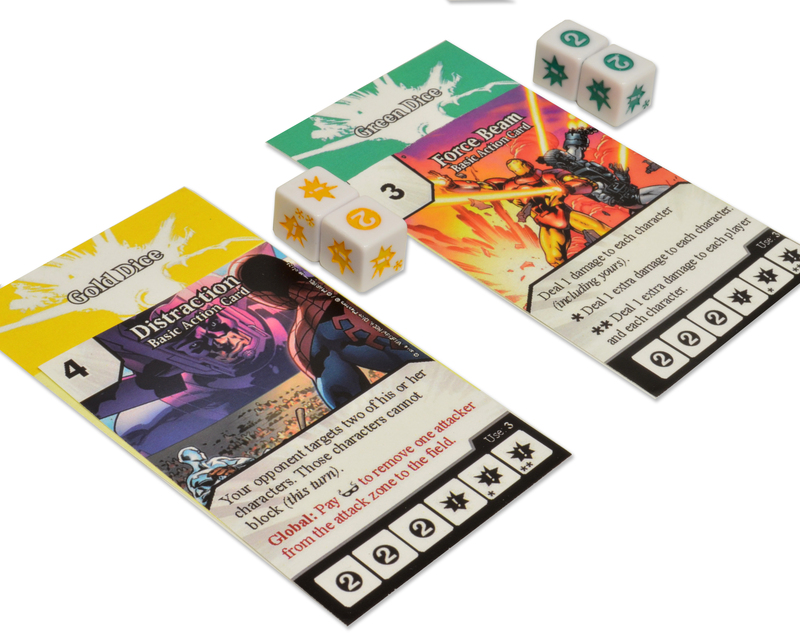 Ziran has WizKids working as fast as possible to get more Dice Masters starters to market. "You'd be surprised at how often something like random customs checks can add weeks to a product's arrival." Plus, he noted, the form of the product doesn't do anyone any favors: "Dice take a while to manufacture ... We are air shipping in order to bring more starters over to the market as soon as possible." 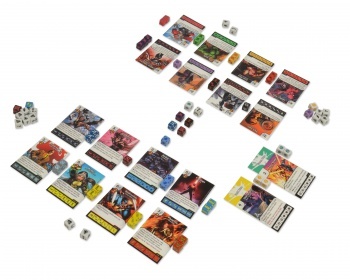 Air shipping is quite expensive, which might mean WizKids is banking on those products selling out as quickly as possible. 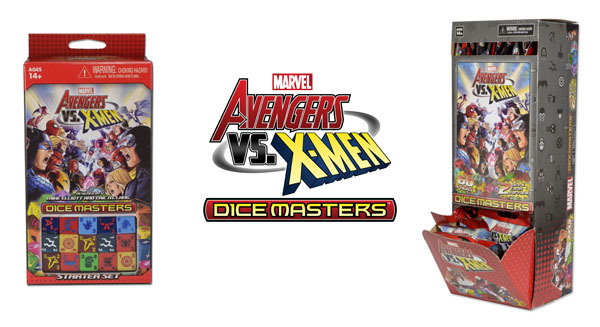 After all, at $.99 a booster, the margin on dice masters is quite low already. So just how many units does that mean WizKids has sold? 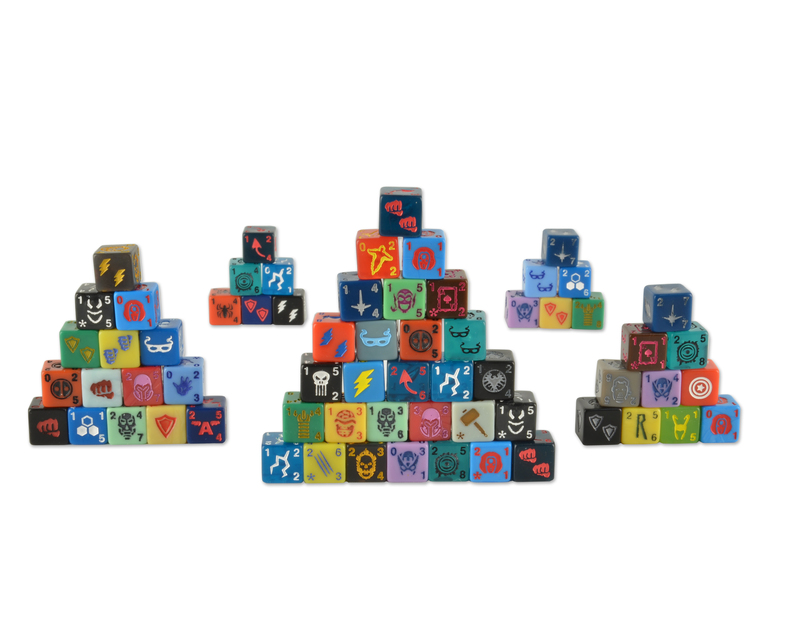 While WizKids declined to share precise numbers, Ziran did say that "the starters have already sold more than a normal board game success in a full year. If we sell through all the product we've ordered it will be the largest new collectible game in a very long time." That's a tall order, especially with competitor Fantasy Flight claiming that last year's X-Wing Miniatures game is their most successful game to date. However, Ziran did share further impressive numbers. "Without being specific, we're over 7 digits in booster unit sales. We're hearing that every starter that wasn't sold via pre-orders is sold instantly. Boosters, there is still some supply of at our distributors, but we don't know how long it will last as sales are still very early, and are tracking at a much higher rate than we had anticipated." 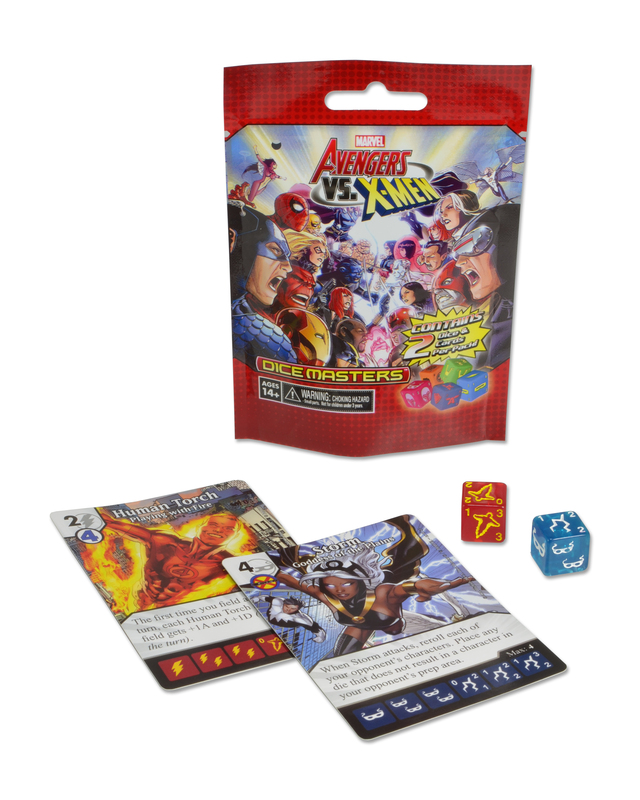 As to whether or not Marvel Dice Masters' early success means they have a huge hit on their hands? Ziran was cautiously optimistic. "We hope we do," he said. The way the game is selling, it just looks like Dice Masters is one of this year's breakout hits. We'll find out a lot more when the followup set, simply titled X-Men releases later this year. 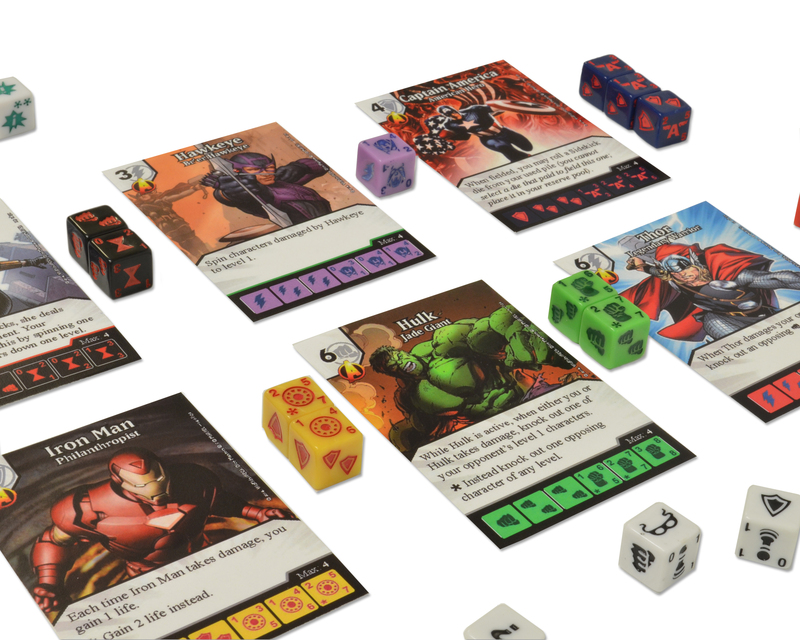 Marvel Dice Masters is a dice game where players build up a pool of dice representing Marvel superheroes and their powers, rolling them to take on their opponent. 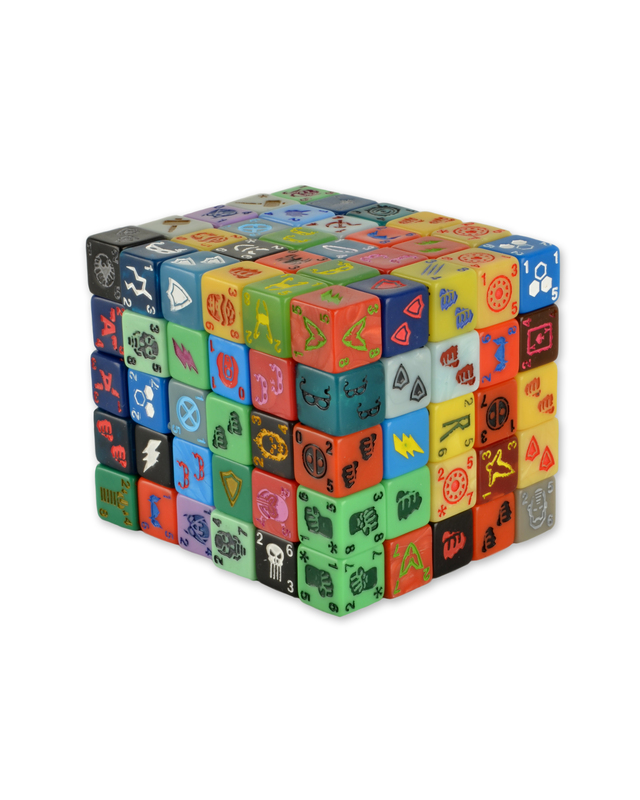 The rolled dice allow players to do such things as damage opposing heroes and add more heroes to their team. 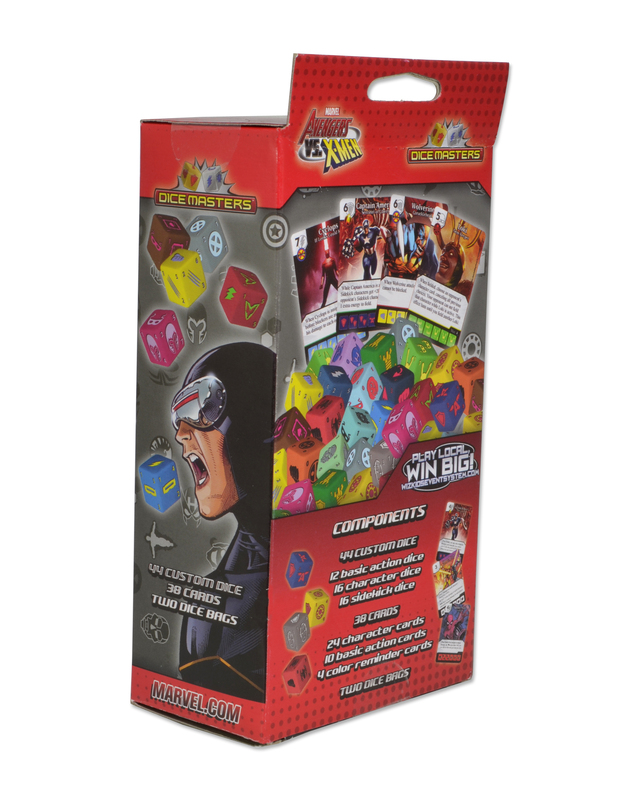 It's often referred to as a dice drafting game, and is based on the popular and successful dice game Quarriors, also published by WizKids. You can find out more at the official site. Sure didn't sell out at my local game/comic book store, no one touched the dame things. 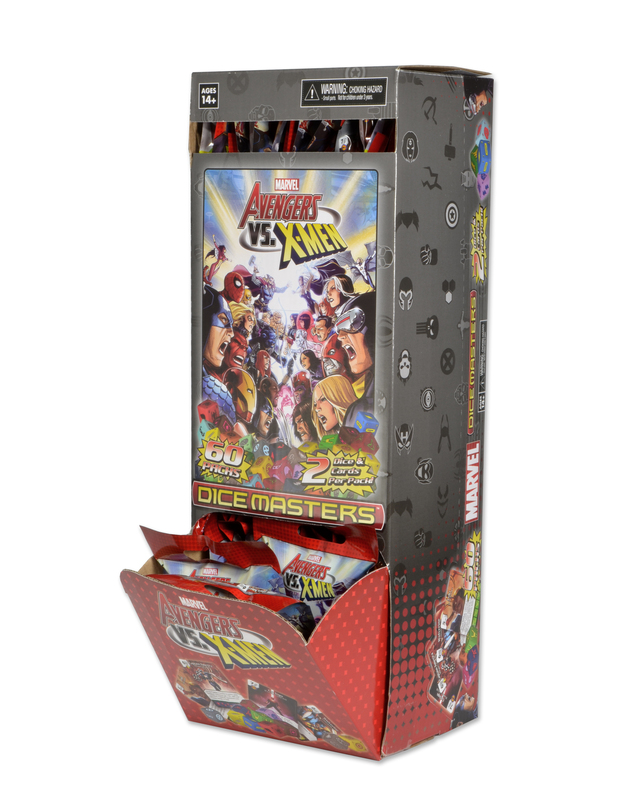 Though it may have been because it was nestled between the Captain America Winter Soldier Heroclix and the Yu-Gi-Oh Heroclix. OT: looks interesting, though it also doesn't seem like my cup of tea, like most games from Qiz that are not Heroclix.